Looking for a card game that’s designed to thrill? Beat the dealer to 21 and enjoy non-stop exhilarating online Blackjack action at Lucky Nugget! The game of Blackjack is also known as Twenty-One, or Ving-et-Un in its original French. This is because the aim of each game is to get a hand total of 21, or as close to that as possible, without going any higher. As you are doing this, the value of the cards from 2 to 10 is their displayed pips, while all face cards are worth 10. Based on the rest of the hand, Aces can be worth either 1 or 11. A natural Twenty-One is an ace and a face card, and immediately wins the game with a 3:2 payout. This is the hand that all players are chasing, although if your hand is less than 21 and the dealer’s total is either less than yours or over 21, you get a 1:1 return. The game originated in the noble houses of the French aristocracy more than 200 years ago, and today it is as sophisticated as it ever was. Luckily, however, it is much less exclusive and online Blackjack is enjoyed around New Zealand and the rest of the world. The best place to play it? With us, of course! The game plays out online pretty much as it does on land, and you need to place your bet before your cards are dealt. When this happens, you’ll see both of your cards and the face-up, or hole card, in the dealer’s hand. Based on your knowledge of odds and what could be in the rest of the deck, you need to decide what move to make at this point. Many different versions of the game have arisen over the years, but most of the options at our casino online allow you to Hit, Double Down, Split and Stand, at the very least. The best way to get good at this game is with practice, which is just one of the benefits of being able to play it at our online casino. Plus we have pokies, Roulette and so much more to enjoy too. We also suggest reading as much about the game as possible and consulting strategy charts that will tell you exactly what you should do based on any combination of cards that you are dealt in the first round. The charts only help with your first move, and there is nothing to substitute the insight you’ll gain as you keep playing the Classic, European, Live Dealer and other top-quality versions of the game. Luckily the more you do this, the greater your game appreciation and wins will be. The journey of becoming a skilled Blackjack player is almost as enjoyable as the destination. And there’s no better place to do so than at this online gambling destination! Hitting simply gets you another card, Doubling Down does the same thing but with a doubling of your wager at the same time, Splitting divides a pair of same-value cards into 2 new hands and deals a single card to each of them, and when you are happy and ready to end your round you Stand. At the end of the round, you and the dealer reveal your cards and you see if you’re the winner. 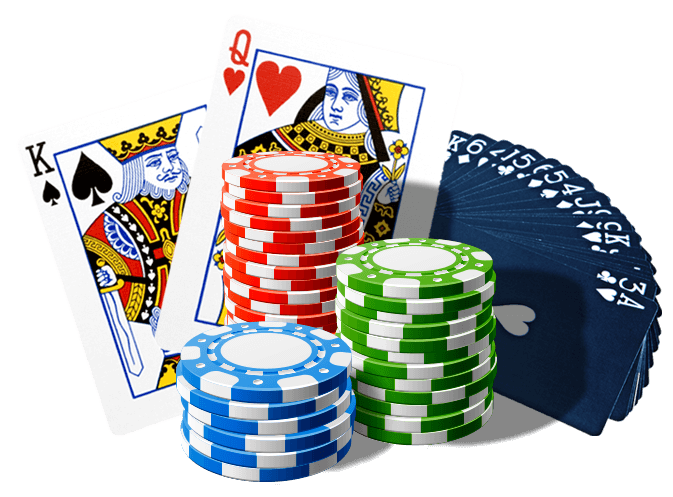 This sounds simple enough, but the possible combinations and the calculated actions based on randomly dealt cards make these games intoxicatingly irresistible for online and mobile online gambling enthusiasts.